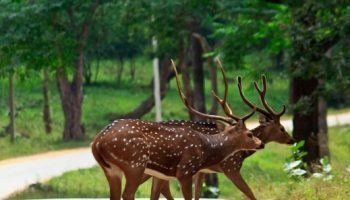 Thekkady – a greenyland welcomes you with combined images of endless hills, roaming elephants, rich plantation and the charming and enchanting weather. 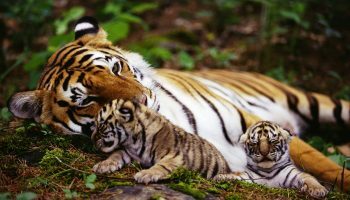 India’s largest Tiger Reserve, spread across 777sq.km, in which more than half is a dense forest. The beautiful artificial Lake near Mullaperiyar Dam just adds up the beauty. 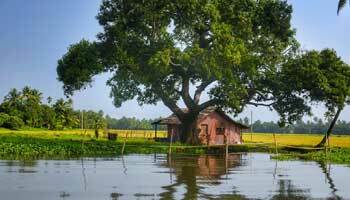 Travelers are also attracted by the Jeep safaris, boating, Jungle patrol, Bamboo Rafting, Border Hiking,Elephant Ride, Plantation Tour, Chellarkovil Waterfalls and visit to tribal villages. Tariff - Rs.3500 to Rs.3800 Top 10! Tariff - Rs.2250 to Rs.3600 Top 10! Tariff - Rs.3000 to Rs.4000 Top 10! 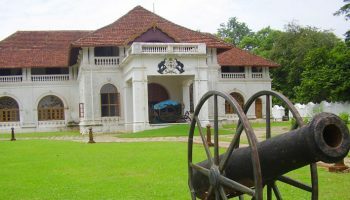 Tariff - Rs.1800 to Rs. 2050 Top 10! Tariff - Rs.2200 to Rs.2450 Top 10! Tariff - Rs.1800 to Rs.2000 Top 10! 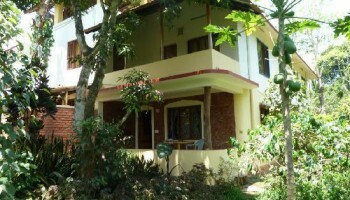 Thekkady Homestays gives you an opportunity to refresh yourselves from the daily same busy schedules and routines. 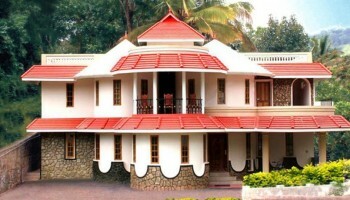 The warmth and care you get here after a tiresome travelling and enjoyment is same like in home. 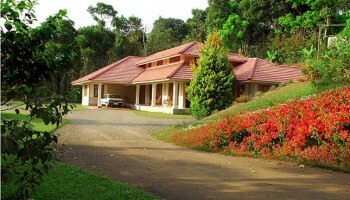 Homestays in Thekkady provides different budget stays for all groups,couples, families, students, etc. 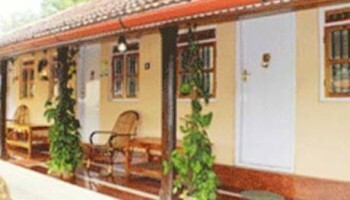 The homely touch everywhere is just like adding upto the wonderful holiday mood. 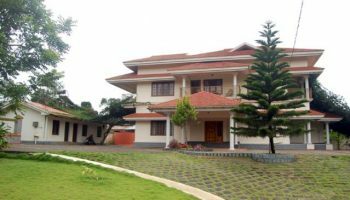 We invite you to our Thekkady homestays with an assurance to make your holiday trip a memorable one. 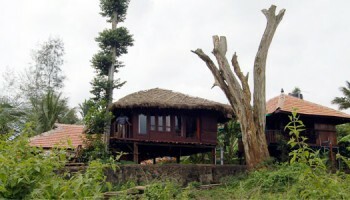 Best offers on Thekkady travel packages at thekkadyhomestays.com. 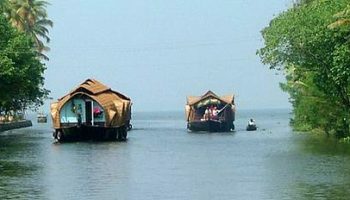 Click to book customized Kerala-Thekkady tour packages & get exciting deals for holiday vacation packages. 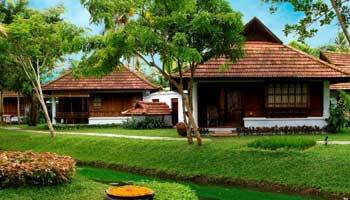 Browse various Budget, cheap, Honeymoon,adventure and leisure Thekkady packages. 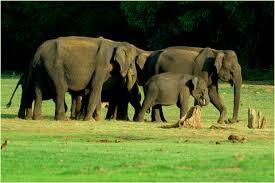 Thekkady is the one of the most tourist places in Kerala esp for wildlife. 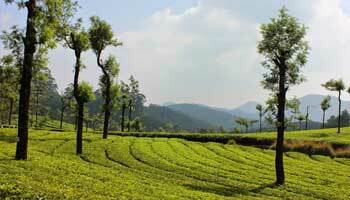 Thekkady conjures up images of elephants, unending chains of hills and spice scented plantations. 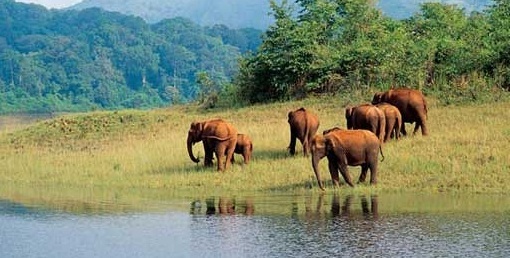 The Periyar forests of Thekkady is one of the finest wildlife reserves in India. 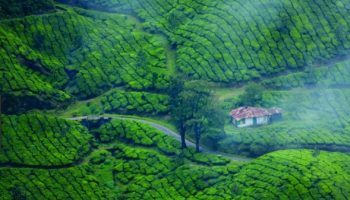 Spreads across the entire district are the picturesque plantations and hill towns that nestle beautiful trails for treks and mountain walks.